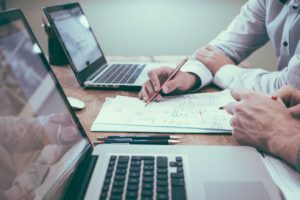 Are you looking to offer your customers some peace of mind to go with your cabling system install? 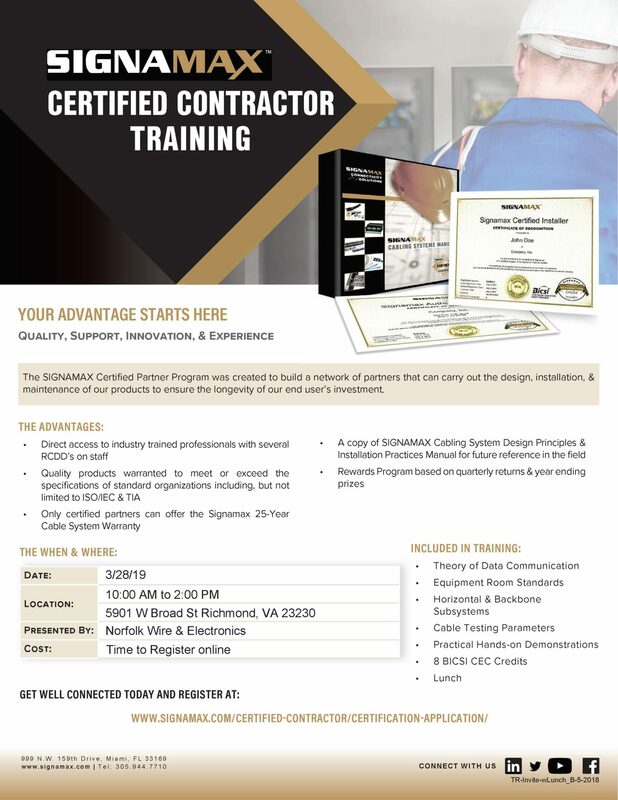 Join the SIGNAMAX Certified Contractor’s network and gain the advantage of quality, support, innovation, & experience. The rewards program is just an extra bonus. 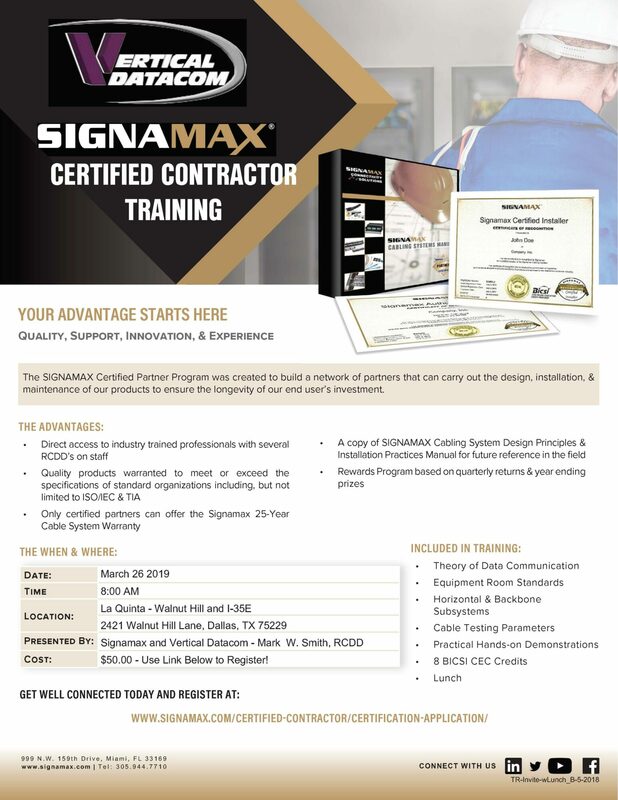 Contact your preferred SIGNAMAX Distributor or your local SIGNAMAX Rep.
Have a specific training need, contact us at info@signamax.com and set up one for your team.